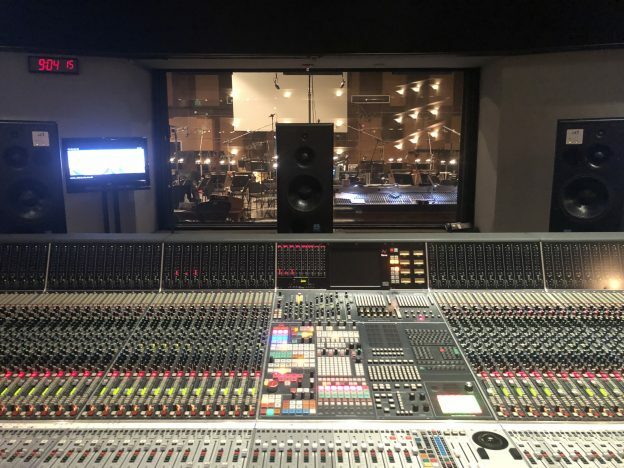 Scoring "The Grinch" at Sony/MGM Scoring Stage with Danny Elfman and Illumination Entertainment for Universal. Scoring “The Grinch” at Sony/MGM Scoring Stage. Coming Christmas time 2018 to theaters. This entry was posted in Films and tagged Grinch, Sony, Neve Scoring on March 15, 2018 by noahscotsnyderadmin.